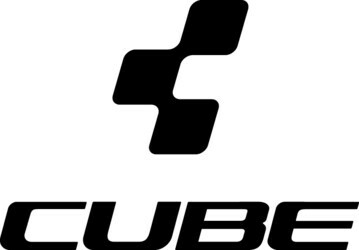 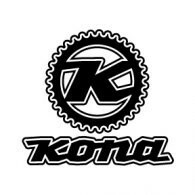 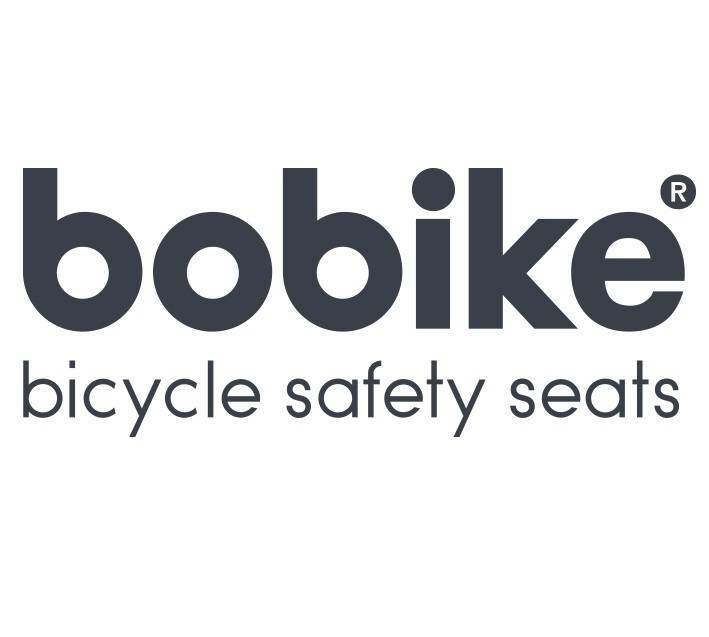 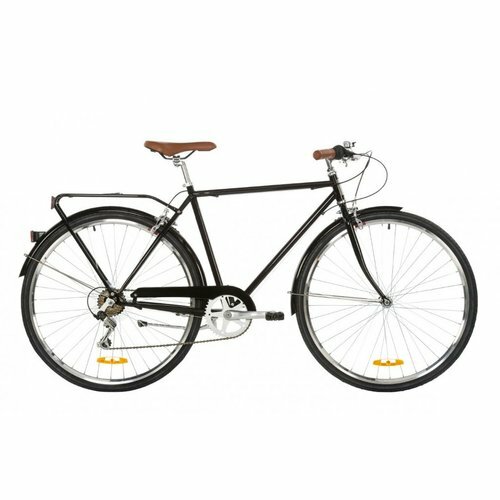 A city bicycle is a bicycle designed for frequent short, moderately paced rides through relatively flat urban areas. 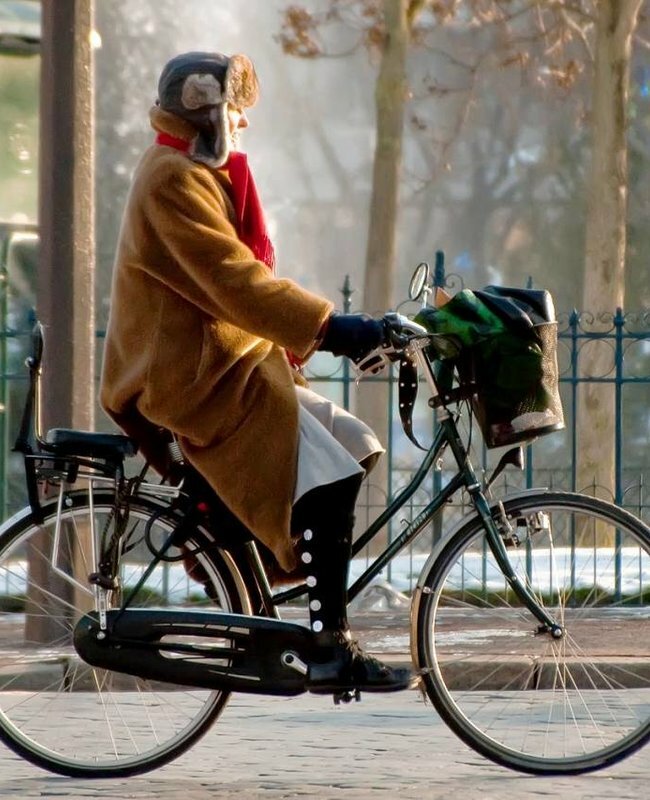 It is a form of utility bicycle commonly seen around the world, built to facilitate everyday riding in normal clothes in a variety of weather conditions. 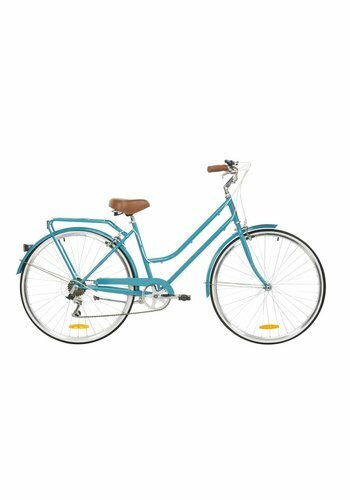 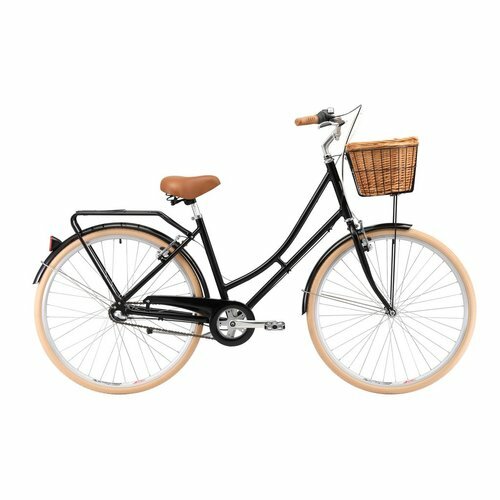 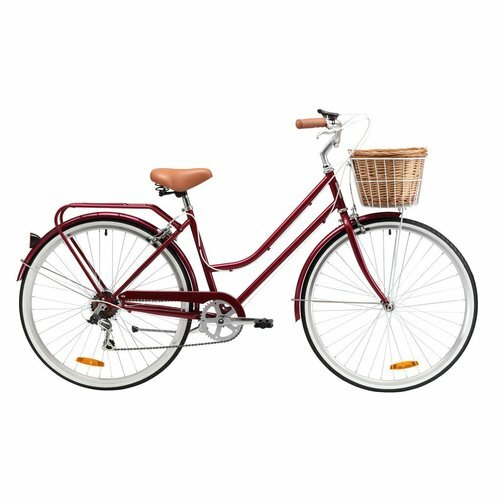 The ultimate in vintage style, with upright riding position and ever-elegant frame-style, the Ladies Deluxe is everything you could want in a retro cruiser. We are proud to release the Roller Superlite. 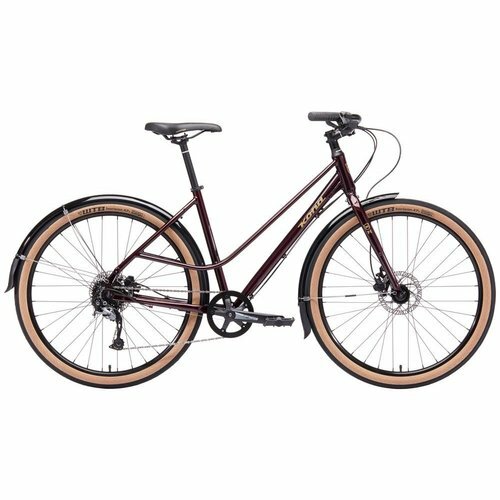 Weighing only 11.9kgs. 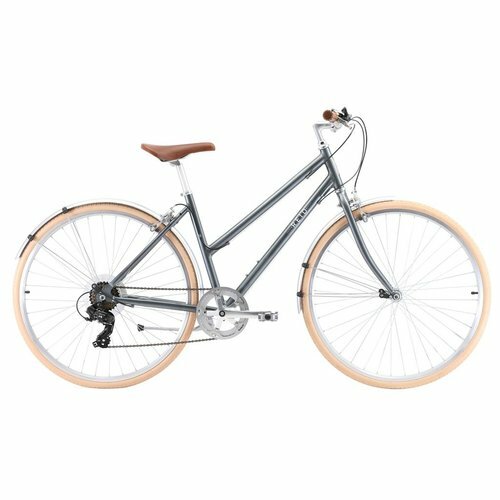 Perfect for the weekday commute and equally suited to weekend trials, the City 1 is a reliable urban bike for the everyday rider. 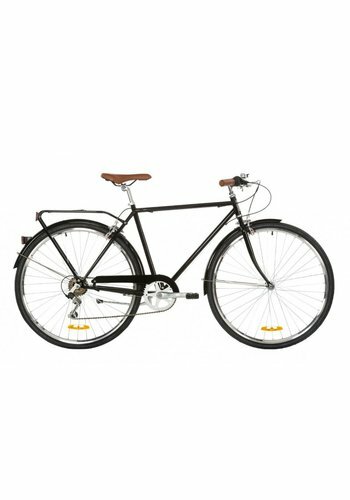 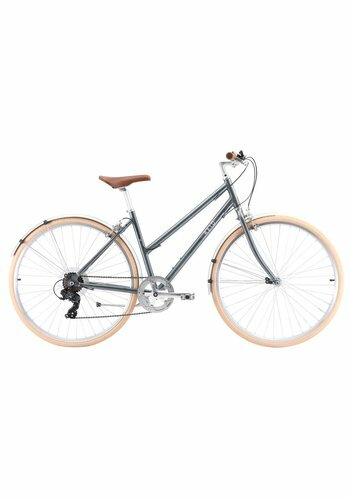 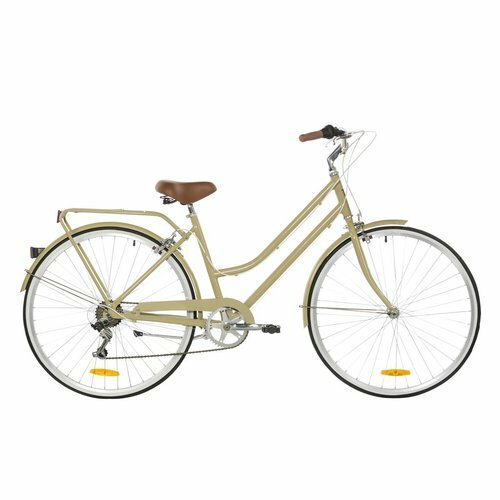 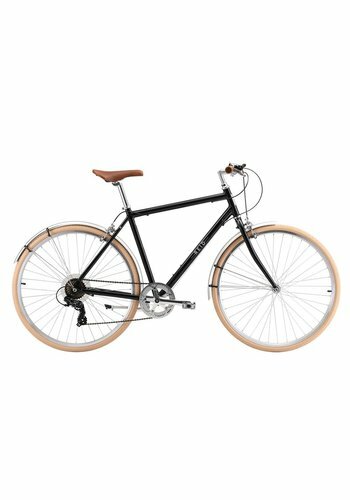 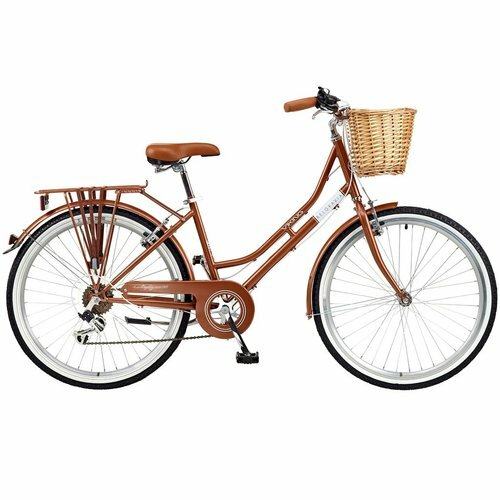 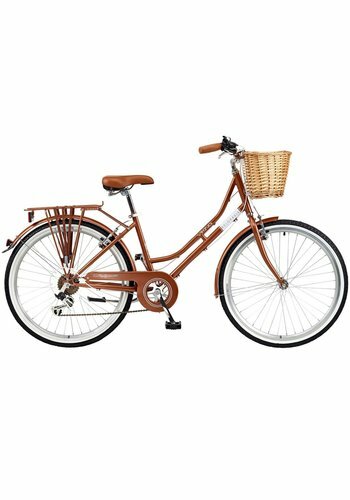 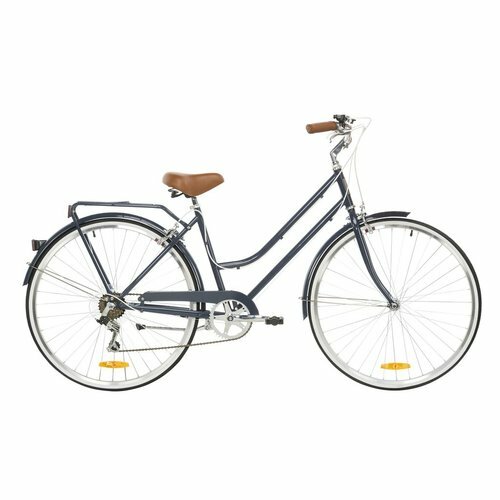 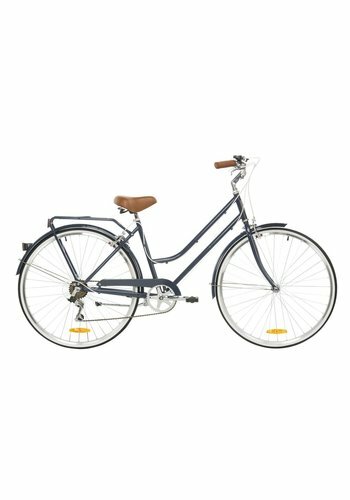 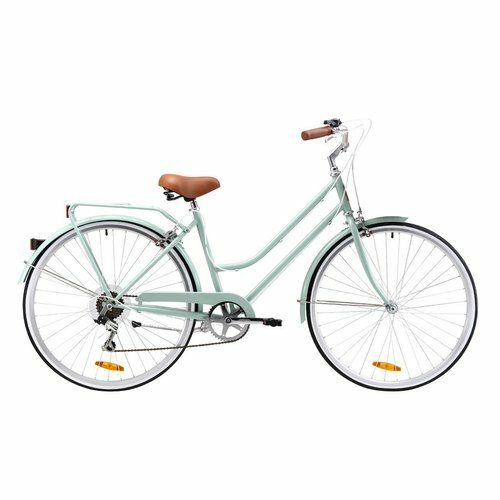 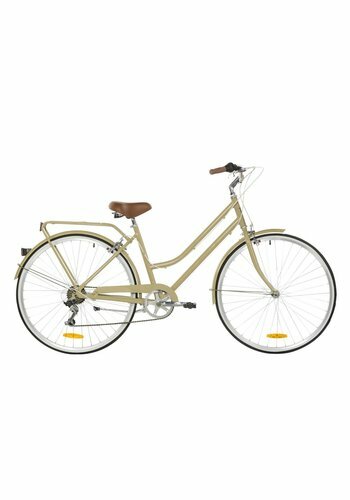 Light and graceful, the Vintage Ladies Lite is perfect for weekend cruising or city commuting. 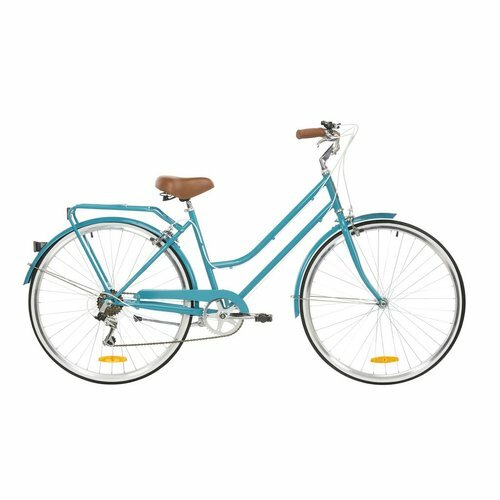 With a range of colours, you're sure to fall in love. 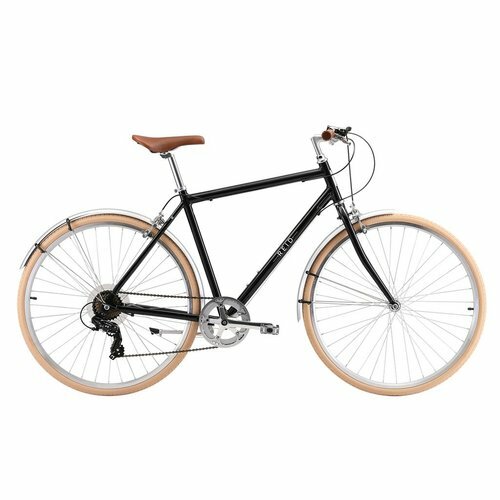 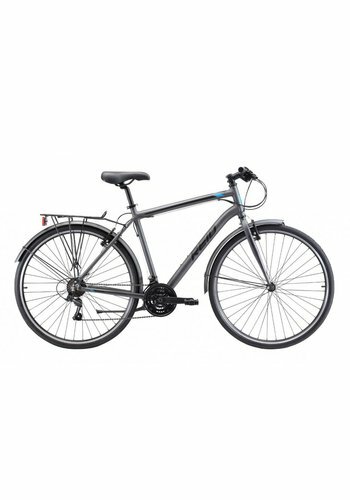 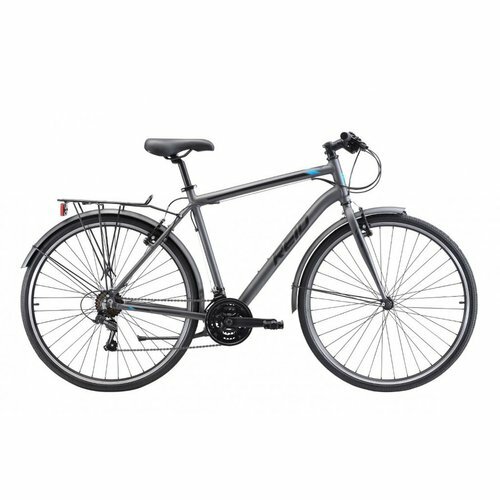 The all-round commuter for effortless cruising or purposeful commuting. 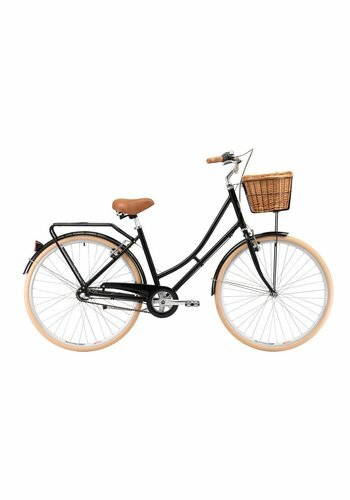 The Gents Roadster is for riding in style. 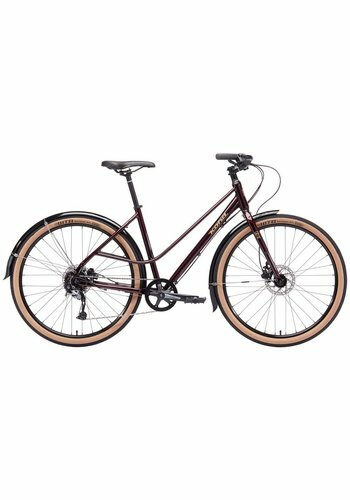 A light-weight, compact frame on 20" wheels makes the Mini Velo super fun. 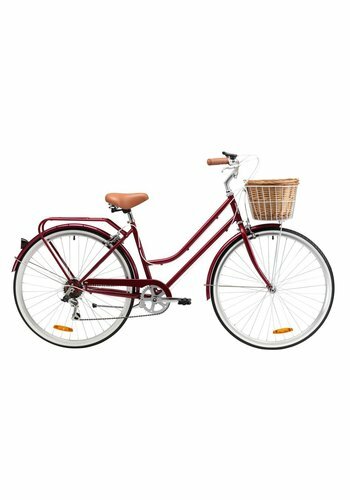 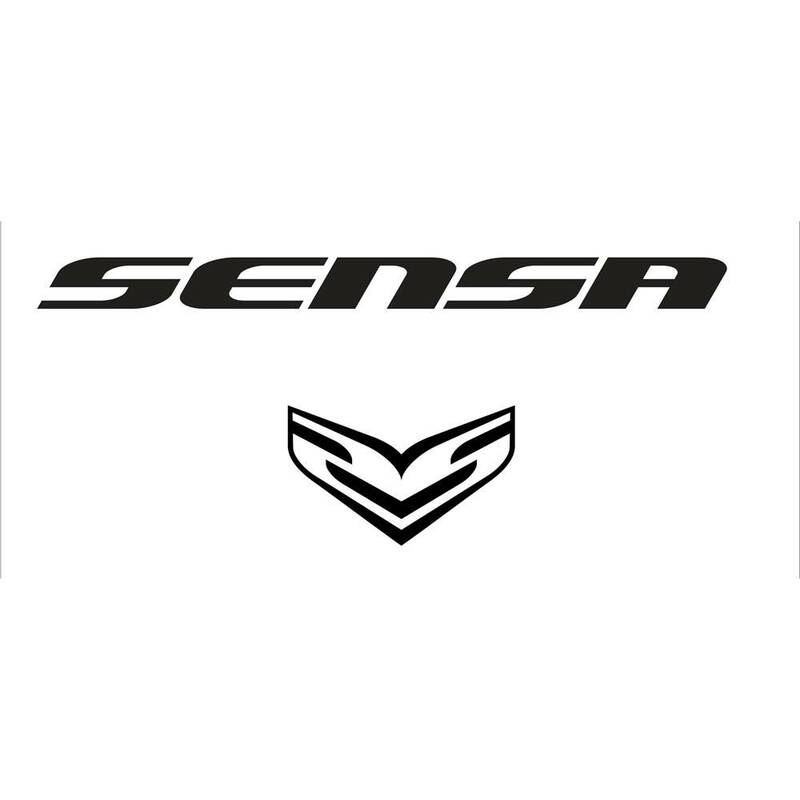 The smaller wheels make for fast acceleration and agile handling, whilst the smaller frame is designed to be easily carried and stored.